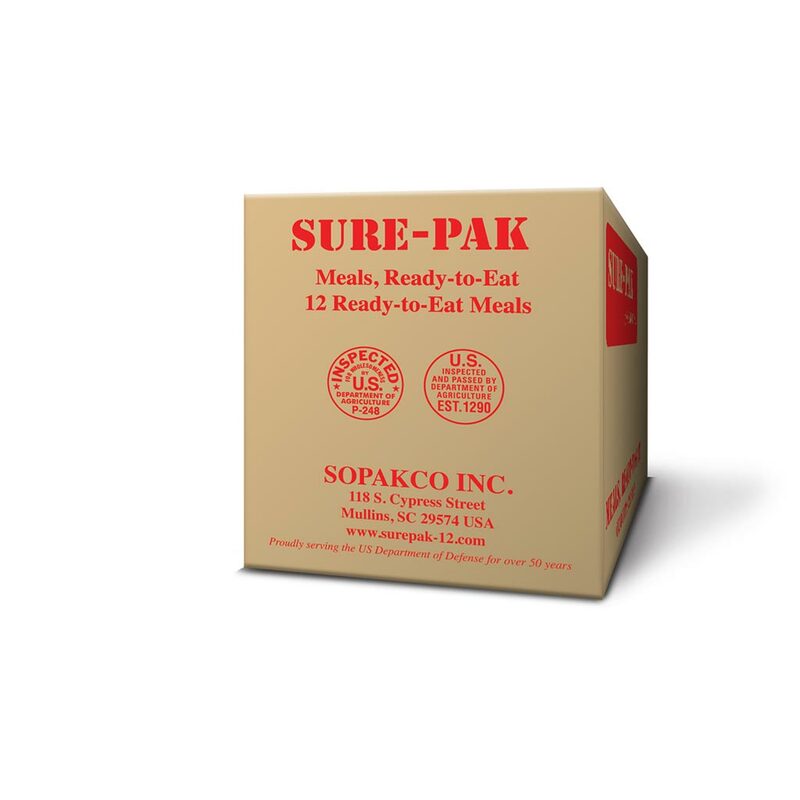 Each Sure-Pak 12 meal case contains 12 individual meal kits—two each of six menus— which may include vegetarian options. Each meal kit contains an entrée, side dish, dessert item, cracker or wheat bread and spread, beverage powder, and a condiment pack with a spoon, napkin, wet nap, salt, pepper, coffee, creamer and sugar. *Menus may subject to change without notice. 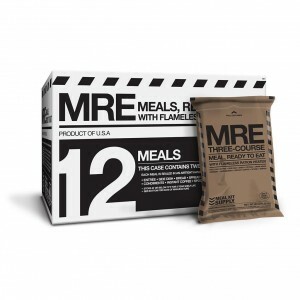 This pack includes flameless ration heaters in all MREs. 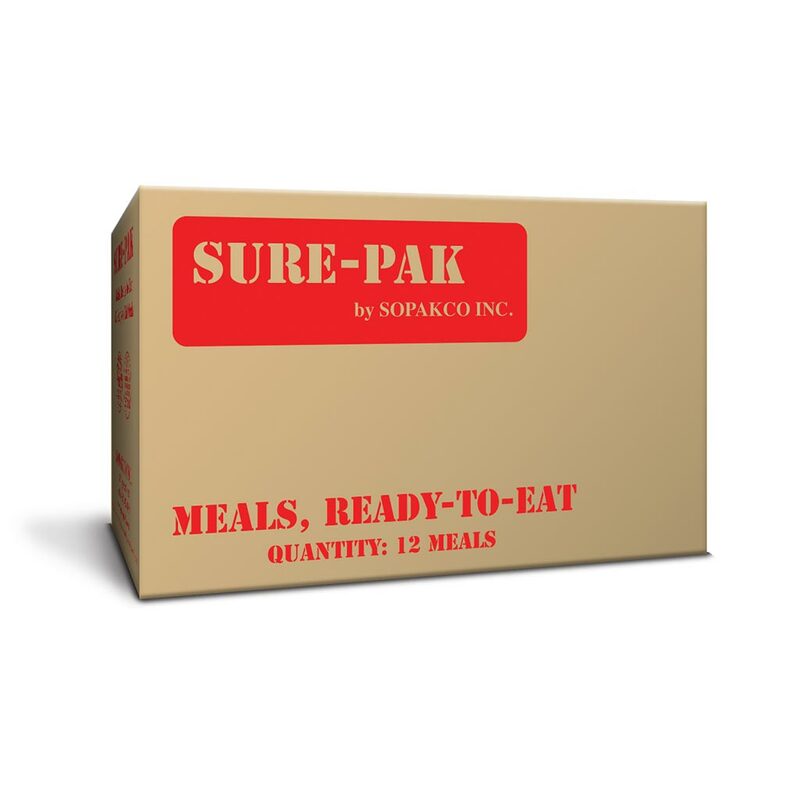 Sure-Pak meals contain between 900 to 1,250 calories per meal, depending on the entrée and individual components. A minimum of two meals per person per day is recommended for a 72-hour period. No refrigeration required. Higher temps reduce shelf life. Do not freeze. The quality of the Sopacs is excellent. There is plenty of food. 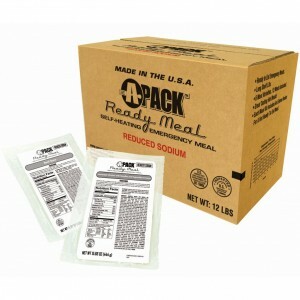 Every Sopac MRE comes with a moist side dish like a military MRE. This is a slight plus over the A-packs because it helps to give greater variety to the meals. Besides, if you are in a survival situation you want to be reminded of the “good ole days” through the foods that you eat. I imagine most people have corn, rice, and the like as side dishes most nights… and that’s exactly what you get in each Sopac. However no-one in my family was really thrilled with the “Mexican corn” or the “fried rice” sides. I guess we eat too much authentic ethnic cuisine to enjoy either one. Good luck with your disaster preparedness purchases. Remember, you need to prepare now because when a disaster strikes it is too late. 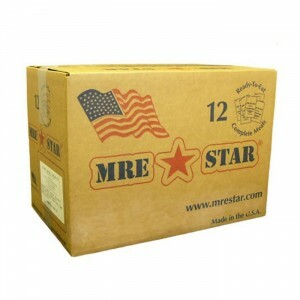 I’m no stranger to MRE’s. After 24 years in the military, I’ve used them a lot. 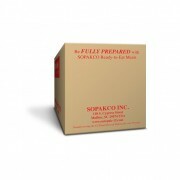 I purchased a case to supplement my disaster preparedness supplies and found them to be exactly as I expected. These come from one of the same companies that packages MREs under Government contract. Good for short camping trips and emergencies. Just make sure you work up a sweat after eating them because they’re loaded with calories (and they’re supposed to be)! Throw out the coffee unless you need to be dehydrated. I purchased some time back not really knowing what to expect. I had an opportunity to pop one of the mre’s open, use the heater and eat away. I was very pleased with the taste, functioning of the heater, and overall experience with this particular brand. I ate everything but the pineapple packet and saved that. I anticipate purchasing more of these and encourage anyone else to give them a try. Picked these up just in case, power goes out and need a warm meal. Surprised how hot the heater was. Carefull not to put too much water. Product is tasty too. Recommend. Many years ago I ate C-Rats while stationed in South Viet Nam. 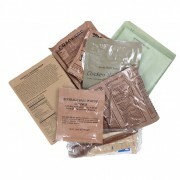 These MREs are a great improvement over C-Rats and some of them were actually quite tasty. While I didn’t use the enclosed heating pouch, I found that heating the meals in a microwave was fast and easy. Purchased for my son to take on camping trips we took 2 meals (pork patty & roast beef with veggies) on a long biking trip. incredibly easy to heat with a few teaspoons of water, very very tasty. My only warning would be after you eat a filling meal give yourself a break before biking/hiking. I have finally finished off this case so I’m here to report in. I eat these for lunch most days, so for under $10 a day I have a meal I can heat anywhere and have great nutritional values. I bought this box and a box of legitimate military MRE’s, but guess what, the ONLY difference was the outside package. 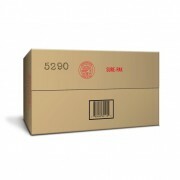 The contents are made and packaged by the same companies. Great, modern, selection of snacks like pound cakes and cookies, wonderful entrees and side items. 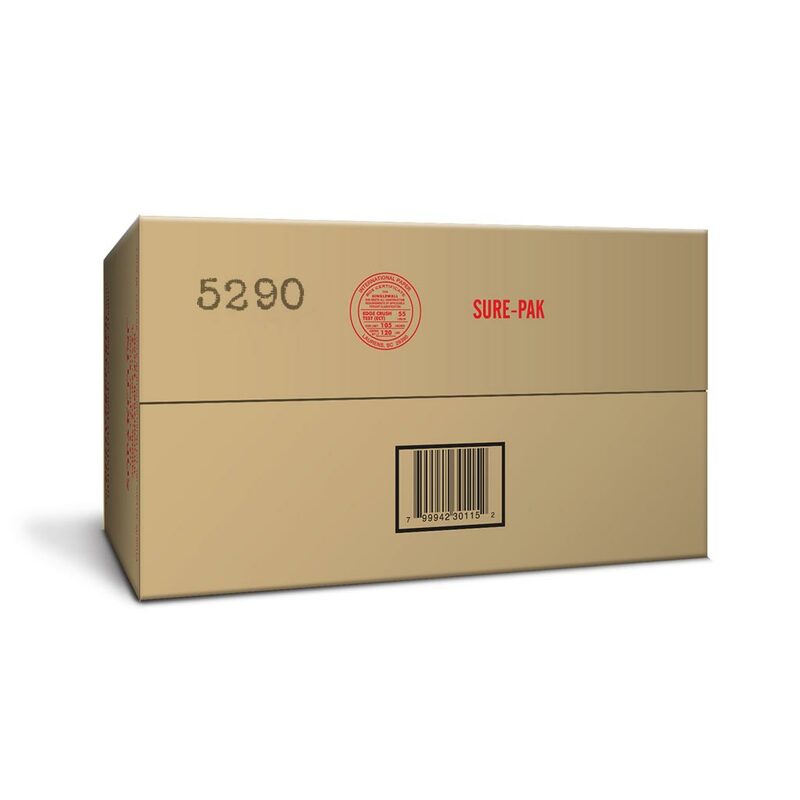 Dairy shakes and cappuccinos, coffee and creamer packs. 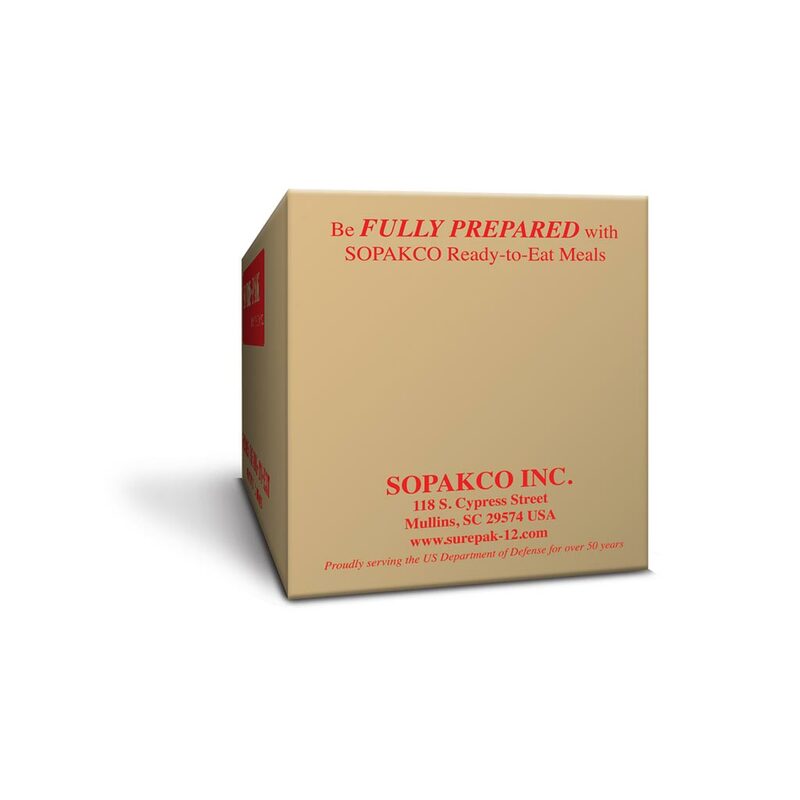 Basically everything in a typical military MRE minus matches in the accessory pack. Will buy again, I’m not going to go looking for cheaper options.